There are many ways that self employed individuals and owner managed business can benefit from the tax savings and reliefs available to them. This article aims to highlight investment and capital allowances and also the tax reliefs available. If you are a partnership or self employed, you could benefit from The Accountancy Solutions in Birmingham. We as Qualified accountants, would you able to tell you that you save thousands from tax reliefs. 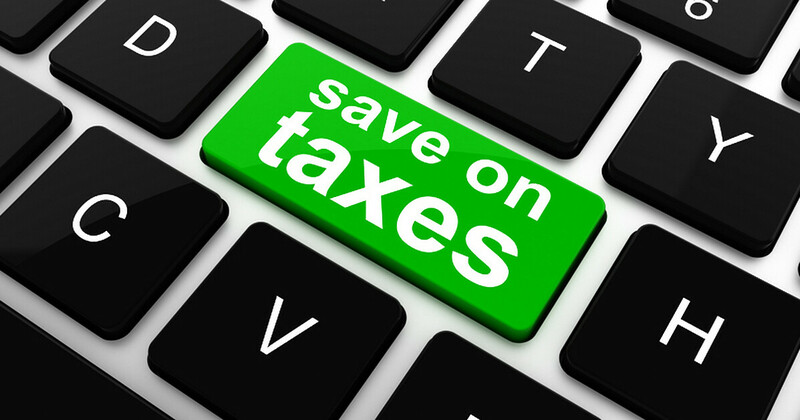 As accountants for individuals we provide money saving solutions. If you are a partnership or self employed individual, you may be able to claim back work expenses to save you money on tax. Below are examples of how a partnership or self employed individual can benefit. Property: You may be entitled to claim back on expenses such as electricity and heating. You could even claim on mortgage interest or rent. Accountants for landlords are able to determine just how much money you could be saving. Internet/Telephone: Most businesses rely on the use of the Internet and telephones. A partnership or self employed individual would be able to claim back some expense caused by business telephones or Internet. Machinery and Equipment: Dependent on your line of work, you may be entitled for tax relief on special machinery or equipment. This includes anything from stationary to electronics. This means you can claim back on the pens you use, the paper you use, the ink you use to print etc. Remember, you would need to provide evidence of this. Fuel and vehicles: If your role requires vehicle travel, you may be entitled to claim back on some costs. These costs vary dependent on distance travelled. If you are unsure on what you can claim, we suggest speaking to accountants for partnerships or individuals, as it can prove cost effective. If you were looking to claim fuel back, you would need to make note of any business trips whilst providing evidence of fuel. A fuel receipt should act as sufficient evidence. Business Meetings: You may be able to claim back some expense from a business meeting. This expense would include costs incurred whilst arranging a visit purely for business purposes. This means you could claim back costs such as hotels, travel, lunch, fees and much more. If you are a partnership or self employed, an accountant can help you with your expenses. Clothing expenses, such as uniforms and work related clothing like PPE. Trading materials, such as stock or raw materials that are exchanged. Financial costs, such as bank charges or insurance costs. Advertising, such as website costs and marketing. This includes online marketing such as SEO, PPC and more. Staff costs, such as salaries or subcontractor costs. Speak to a qualified accountant if you are unsure. Annual Investment Allowance, otherwise known as AIA was first introduced in 2008. This is a special allowance for tools/equipment, which means a set limit of £200,000 can be written off of qualifying capital expenditure. It is a capital allowance that provides a way to claim tax relief on assets. A non VAT registered sole trader buys a machine for work that costs him exactly £1100. The profits for the year were at £19,000 however he can claim back £1100, so he will only pay tax and NI on £17,900 (£19,000 – £1100). If you are self employed, an accountant for individuals will be able to help. As with many industries, the health and care sector can greatly benefit from accountant services. This could help save money, which can lead to a higher quality of care. We as accountants for care homes will be able to assist in that sector. There are many accountants that specialise in niche areas. There are many legal ways for self employed individuals and partnerships to save money. Tax relief is available. A business owner could spread their income among the family. This means you could employ your partner on income up to £9440, as this is the annual limit where income is tax free. The best way to save money is to hire a professional accountant to help you. An accountant is a great investment as their knowledge can save you money, providing a high return on investment. If you are claiming tax relief, it is important to provide your accountant with evidence of spending. This can be evidence of trips, assets, fuel and much more. Call us now for a free, no obligation tax saving advice, A qualified chartered accountant will get in touch with you.